Today, Intel announced some new processors from its Pentium Silver and Celeron ranges, which are built on the company's Gemini Lake architecture. 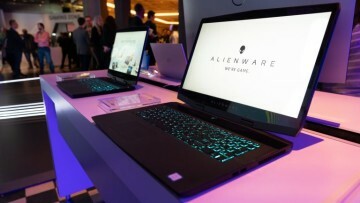 They're meant to provide "a great balance of performance and connectivity for the things people do every day – working on office documents and spreadsheets, browsing online, enjoying favorite shows and movies, and editing photos – with great battery life." Intel recently broke up its Pentium lineup into two branches: Pentium Gold and Pentium Silver. 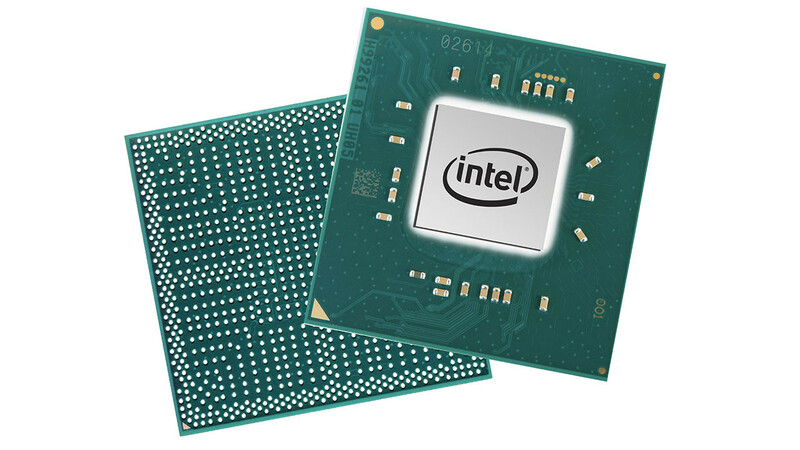 Pentium Gold is already on the market, and is built off of the Kaby Lake architecture. 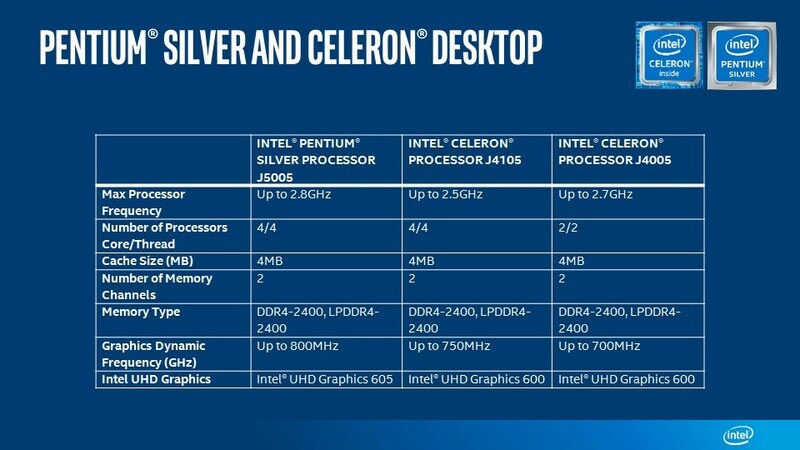 Pentium Silver, along with Celeron and built on Gemini Lake, is made for a more budget-conscious market. The firm says that the new Pentium Silver chips offer 58% faster productivity performance when compared with a similar PC from four years ago. 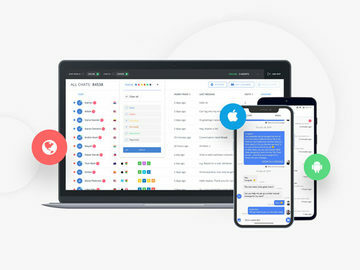 One of the focuses for the new release is connectivity. Sadly, this doesn't mean cellular connectivity with the buzz around Always Connected PCs, but these chips will come with gigabit speed 802.11ac Wi-Fi with 160MHz channels. 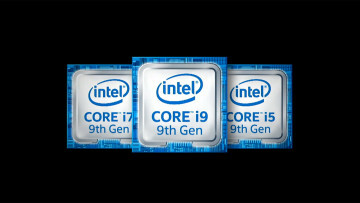 It should be 12 times faster than 802.11b/g/n, and Intel says it's even faster than a gigabit Ethernet connection. 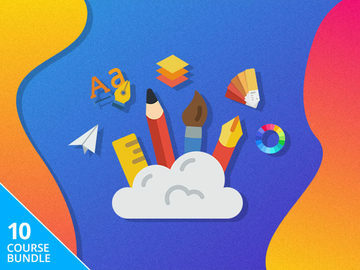 Naturally, this means that you'll be able to download files very quickly, as well as stream videos with ease. Intel says that we can expect to start seeing PCs - including 2-in-1s, convertibles, all-in-ones, mini-PCs, and desktops - from major OEMs with the new chips in the first quarter of 2018.